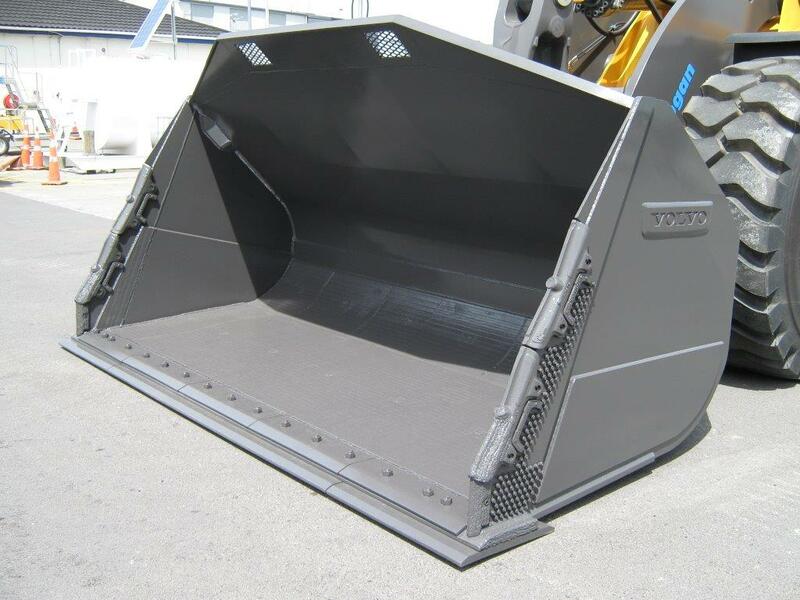 Fulton Hogan case study on Loader Bucket liners. 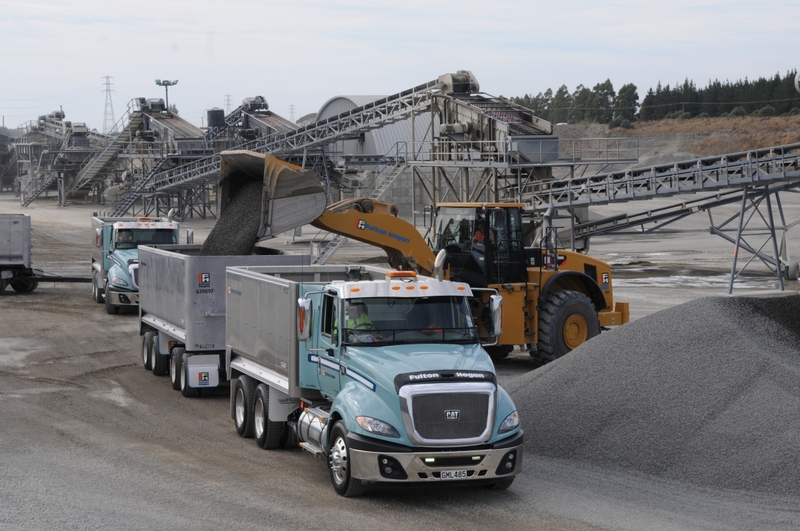 Fulton Hogan Christchurch operates a large fleet of wheel loaders at its 4 fixed quarry sites and 7 portable plants. 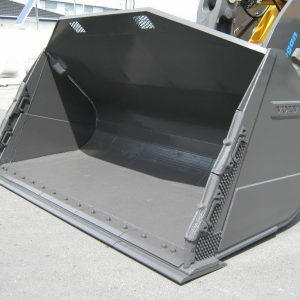 The aggregate is highly abrasive causing wear and damage to the loader buckets if they are not adequately protected. 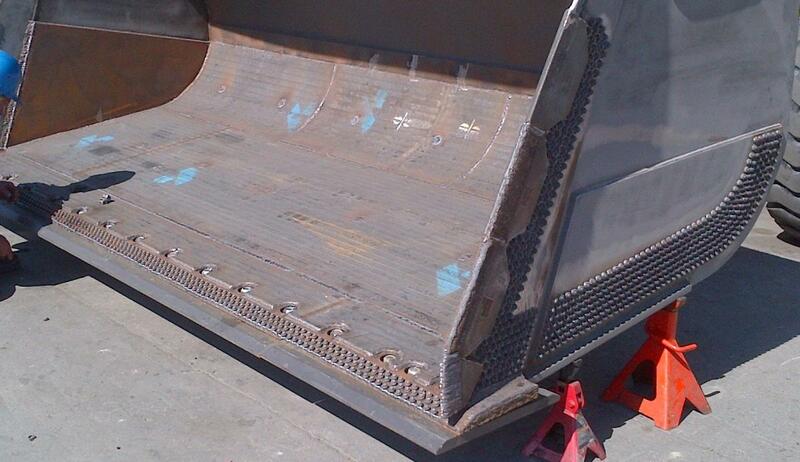 Fulton Hogan needed a long lasting wear plate liner kit to protect the inside of their buckets from wear. 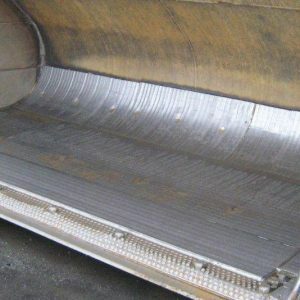 West-Trak worked closely with Fulton Hogan to understand their needs and to provide the ultimate bucket liner solution using a hard surface, Chromium Carbide Overlay plate. 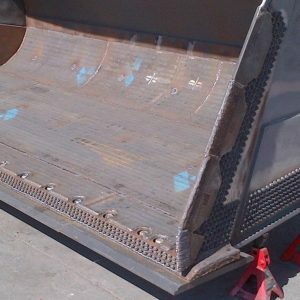 This plate is the hardest grade of all wear steel and outlasts Abrasion Resistant steel by up to 5 times which means less downtime and maintenance costs. 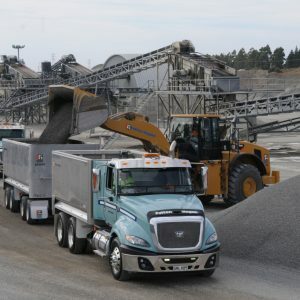 Significant savings in downtime and maintenance costs has been achieved through using West-Trak Chromium Carbide liners. 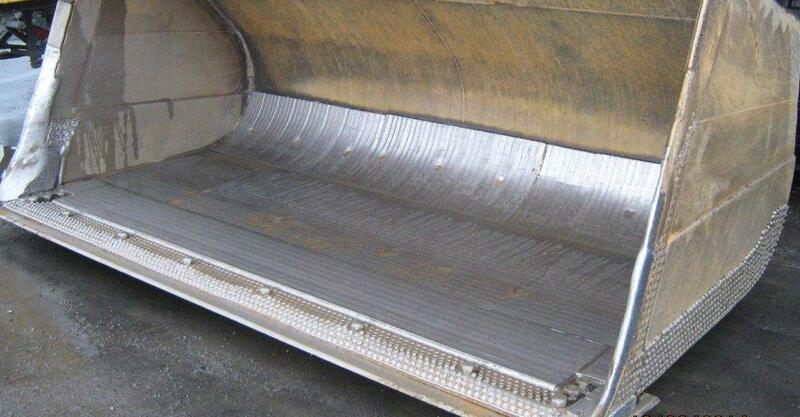 Fulton Hogan has got up to 21,500 hours service life from one bucket liner.